for $349,900 with 3 bedrooms and 2 full baths, 1 half bath. 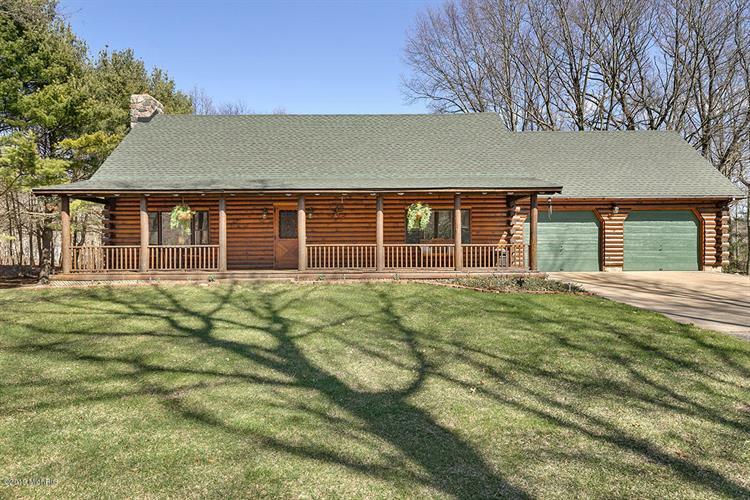 This 2,260 square foot home was built in 1987 on a lot size of 2.2400 Acre(s). 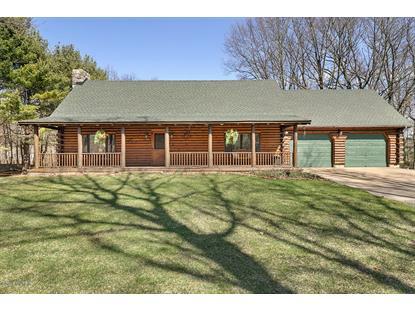 Stunning Log home located in a beautiful wooded setting in Park Township. This 3 bedroom 2 1/2 bath home feels likea get away, yet offers the convenience of being close to schools, shopping, restaurants, and highway access. Propertyhas over 2 acres, down a long shared driveway. The Master Suite is a retreat within the home, with updated fixtures, and a gorgeous soaker tub. The kitchen features matching stainless steel appliances, and lots of cabinet space. Afinished lower level has an additional family room, and bedroom with a half bath, with walk-out access to thesprawling back yard.